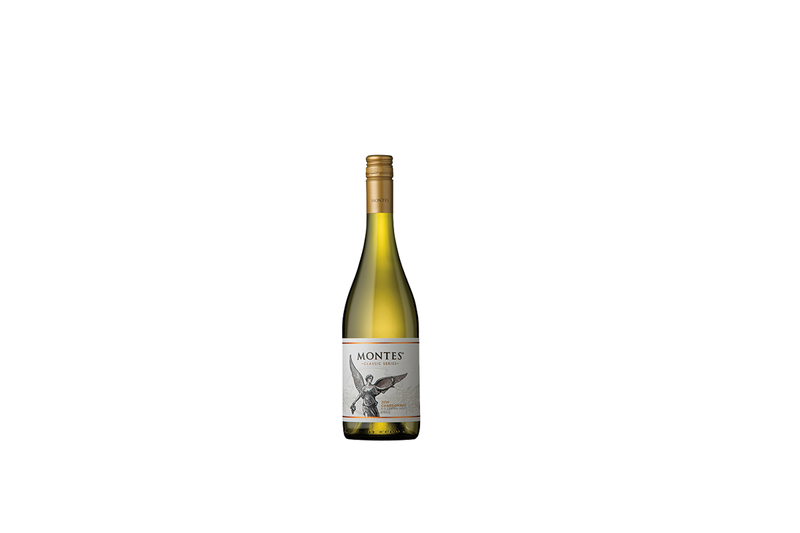 This 100% Chardonnay wine is fermented in oak barrels and in stainless steel. Half of the blend undergoes malolactic fermentation under strictly controlled conditions to maintain fruity aromas and encourage complexity in the wine. Pale greeny-gold in color, its aroma combines butteriness, vanilla and tropical fruit. A fresh wine; fruity, with good body and balance; creamy and complex mid-palate, with an elegant finish.